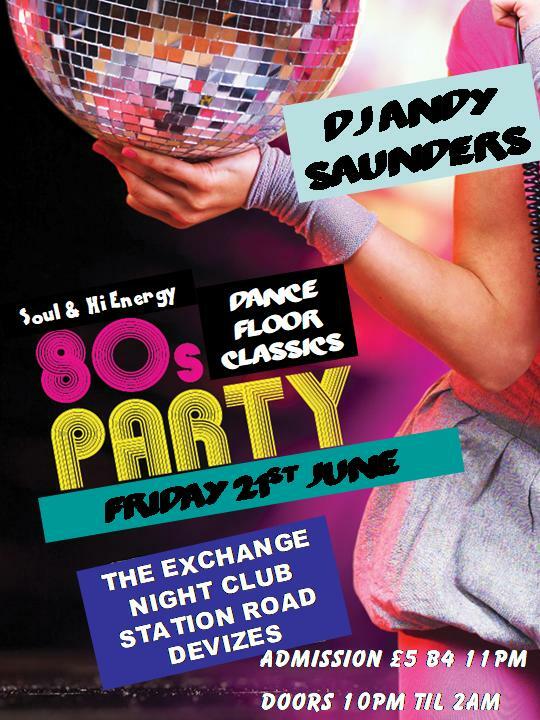 The Exchange Night Club located in the basement of the Corn Exchange in Devizes Market Place which is open every Saturday evening until 2.15am , also hosts regular under 16s discos on a monthly basis and regular top class tribute acts. 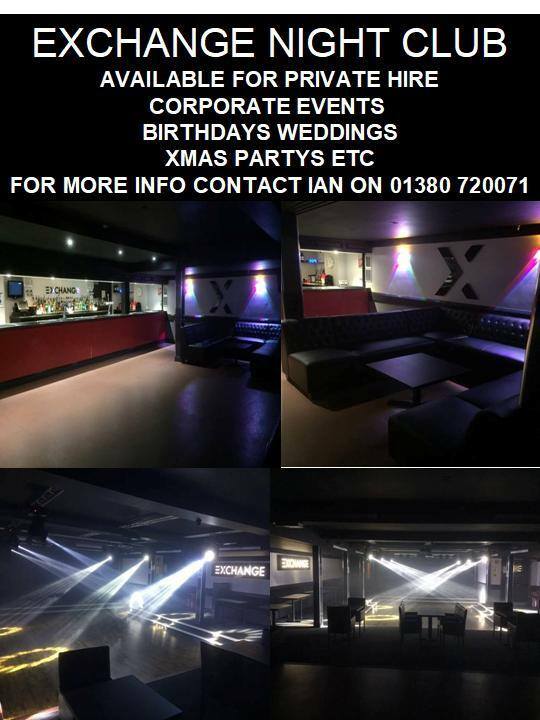 The Exchange Night Club is also available for private hire for corporate events, birthdays, weddings and private parties. Please use the contact form for more details and information or call into Light & Sound. 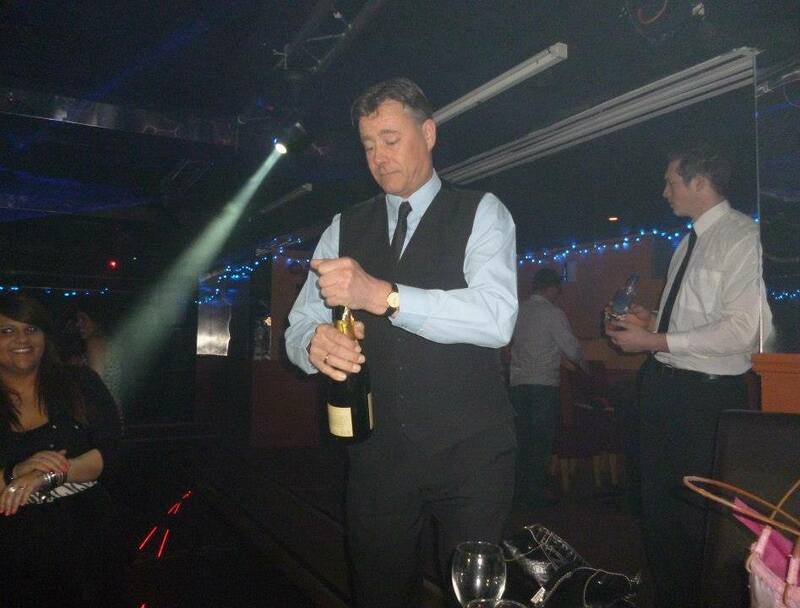 A great night out is always guaranteed! Come along for a great night out! More top class tributes coming soon, keep an eye out here or on our Facebook page for more details.